There are places you go to get away from it all. 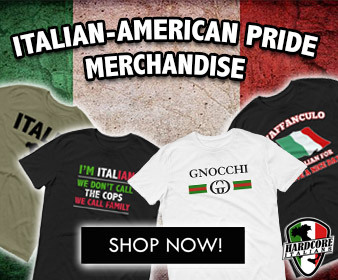 And then there’s Sant’Angelo. 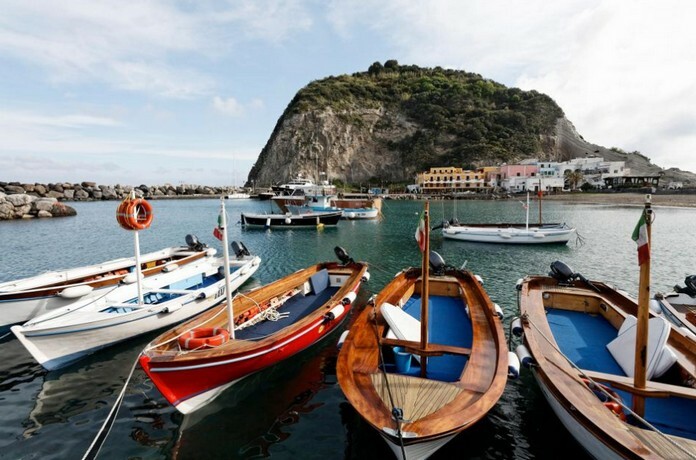 To get to this Italian village, you take an hour-long ferry from Naples to Ischia, nestled a few waves’ breadth from Capri in the heart of the Tyrrhenian Sea. 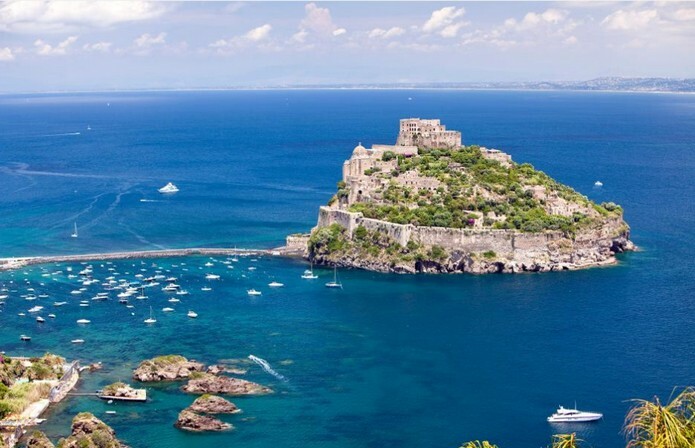 Then you take a meandering hour-long bus from the island’s manicured capital, Ischia Porto, through fishing villages and hill towns, vineyards and rabbit warrens. Finally, where the car roads stop, you climb a very steep pedestrianized hill. 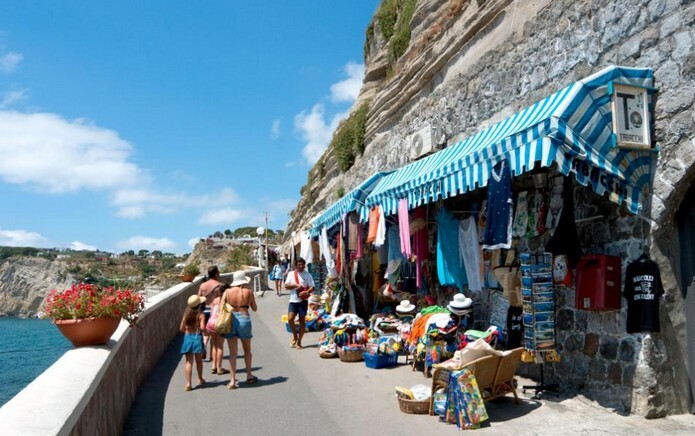 Sant’Angelo is almost entirely dominated by a mix of local and “regulars”– tourists who develop a relationship with the town and return, year after year. 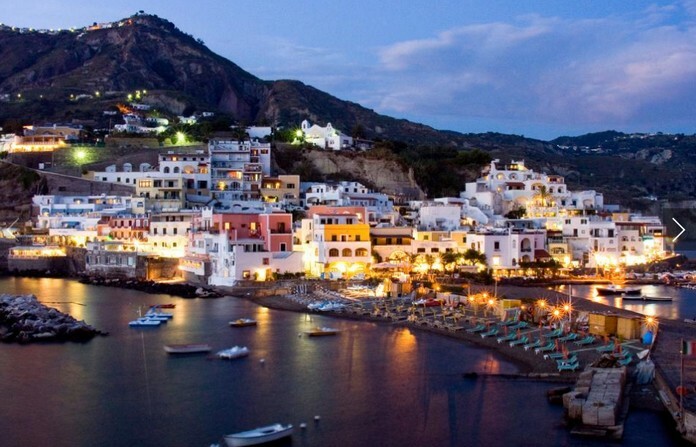 Sant’Angelo is hardly a place to go for a package holiday.